Species of the Week: Cherry! 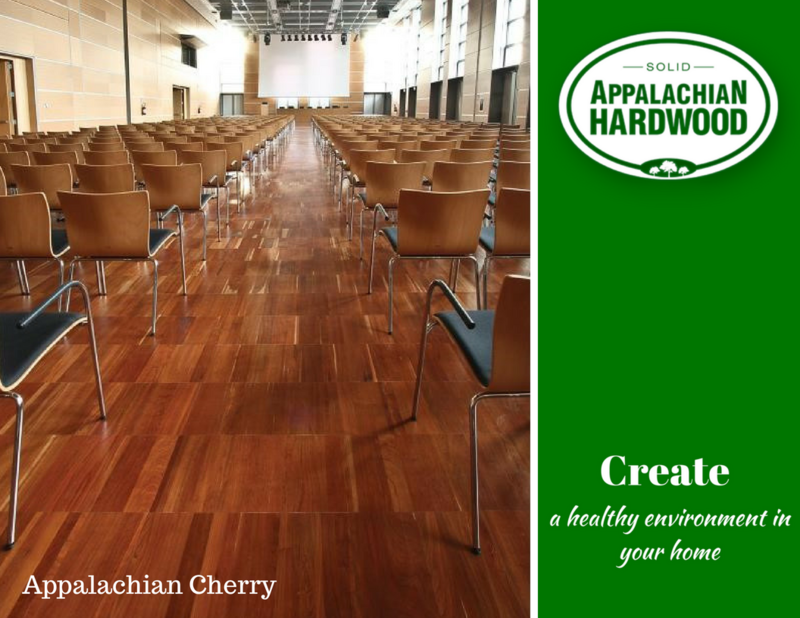 The heartwood of cherry can vary from rich red to reddish brown and darkens on exposure to light with time. The sapwood is creamy white. Although the difference between heart and sap colour is marked, this can be reduced by steaming. 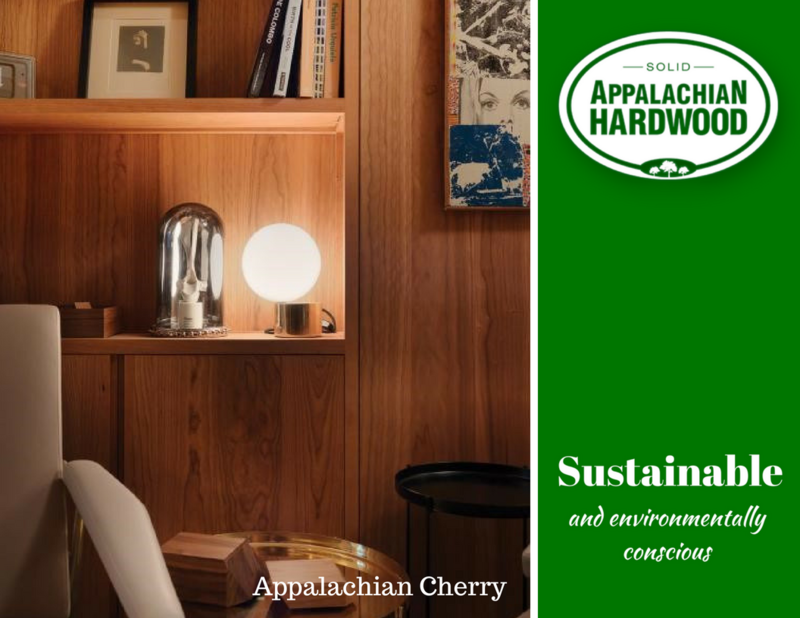 The wood of cherry has a fine uniform, straight and unpronounced grain with a fine smooth texture. The small brown pith flecks, pin knots and gum pockets or streaks are natural characteristics of cherry, but their occurrence varies according to region. Another common name is Black Cherry. 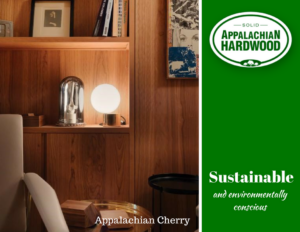 American forest cherry trees grow principally in the northeast of the USA in mixed hardwood forests. The species is different from the many floral cherries planted throughout the world. It is a single species; the trees growing tall and often in dense stands in several U.S. states, notably Pennsylvania, New York, Virginia and West Virginia. Cherry has a relatively short rotation, taking less time to mature than other hardwoods. Much of the current resource is the result of cherry’s ability to regenerate naturally after forest fires. 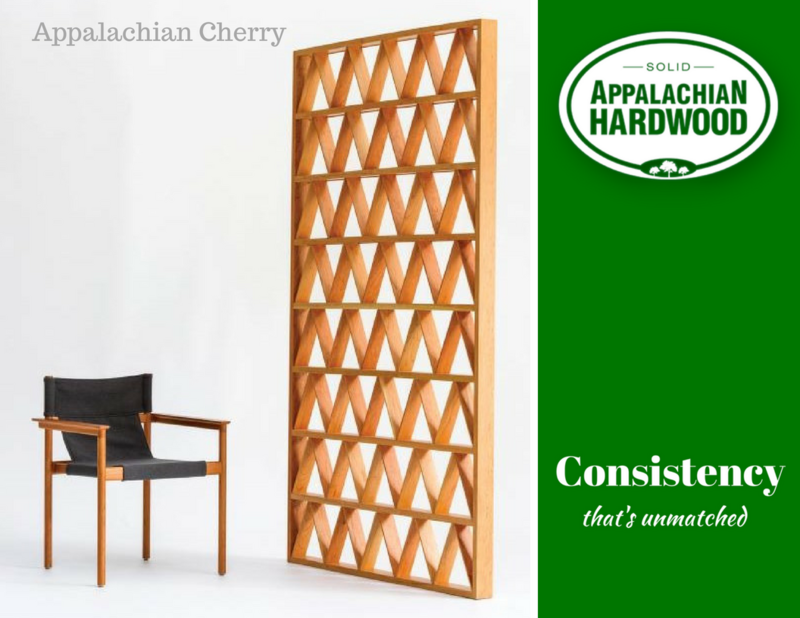 The limited edition Bilgola furniture collection, in American cherry, by Adam Goodrum. The Rimini Convention Centre, Italy, designed by GMP Studio, with American cherry flooring. The Paramount office’s, with American cherry cabinetry, designed by The Office Space.